OPINION: Emojis and marketing – match made in heaven or total turn off? Having crafted a number of emojis for clients over the past few years, Shannon Jahnel Lanktree is Watermark Creative’s reluctant emoji expert. 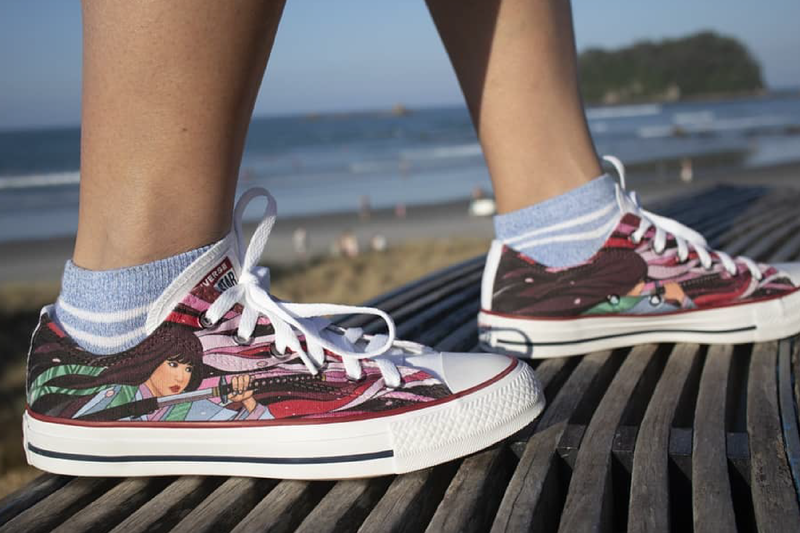 In this opinion piece she shares her thoughts on their use as a marketing tool and offers tips for how to know if they’re right for your brand. In 2015, became Oxford Dictionaries’ “Word” of the Year, yet emojis have also been blamed for dragging us back to the dark ages. Love them or hate them, emojis are now a globally accepted form of digital communication with 92% of digital consumers using them. 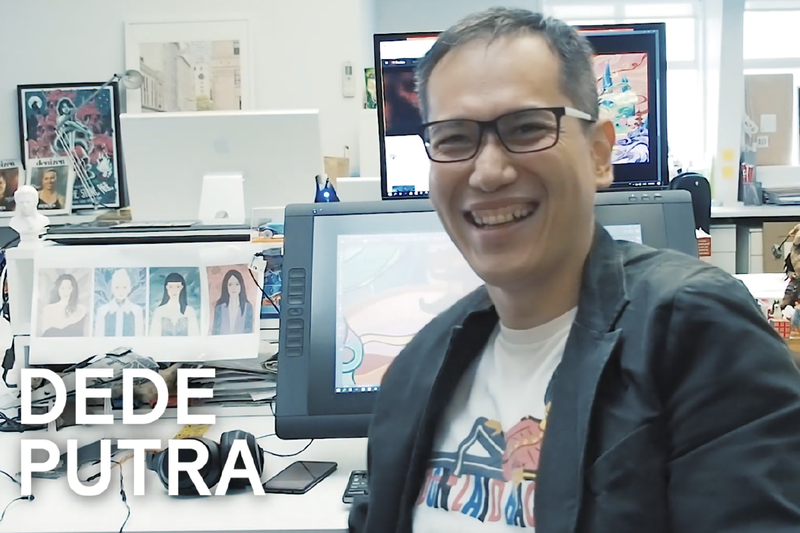 Realising their power to sum up a tsunami of emotion in a few tiny pixels, many brands are engaging creatives to craft uniquely styled emojis to promote their products. Should brands take the risk of embracing this potentially polarising but incredibly powerful form of communication and how can they do it without ending up with a pile of ? 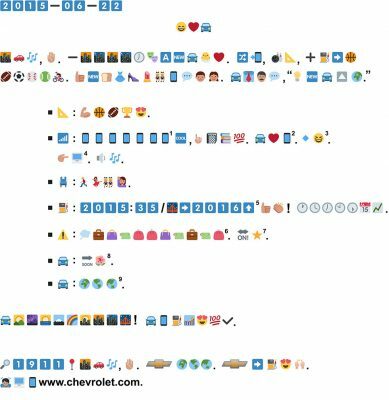 A couple of years ago US car brand Chevrolet decided to create a press release written entirely in emojis. It’s hard enough for the average car buyer to understand the ins and outs of dynamic fuel management and variable valve timing, but trying to translate those details through emojis would surely be enough to send anyone to the competitor’s showroom. 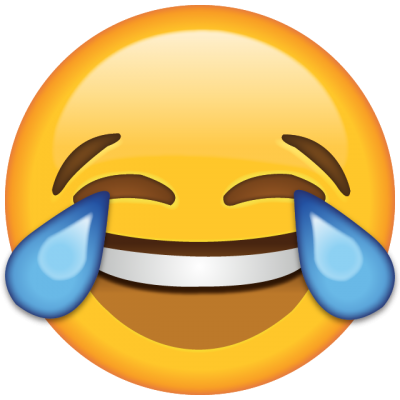 However, there are plenty of examples of brands and campaigns that have used emojis well. 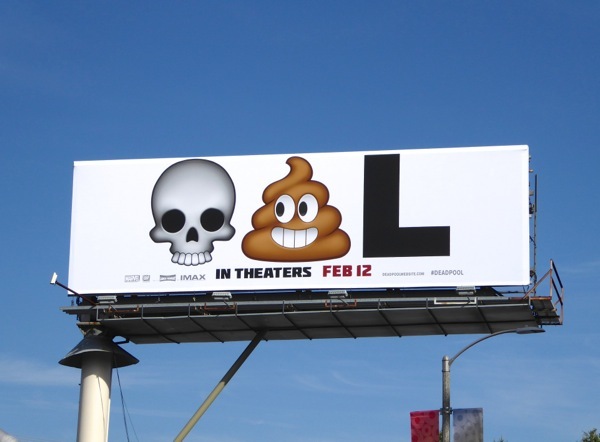 Take this billboard poster promoting the first Deadpool movie, which accompanied a viral marketing campaign including customised Deadpool emojis. In Shannon’s opinion, the advertisement sits well with Deadpool’s R rated humour and the use of emojis doesn’t feel forced or misguided. Shannon also rates the inclusion of emojis in artworks when they are used cleverly or obscurely. With over 2,600 likes and rising, it’s certainly stroked up quite a reaction! 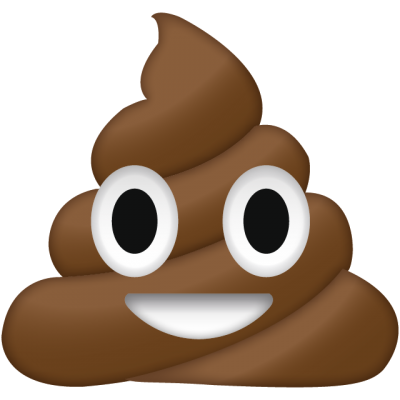 Beyond movies and art, there have been a number of successful commercial applications in the emoji world. Pizza brand Domino’s was looking for a way to appeal to a younger consumer who is used to instant visual communication driven by messenger, Snapchat and Instagram. They created a campaign allowing consumers to order using just one emoji. 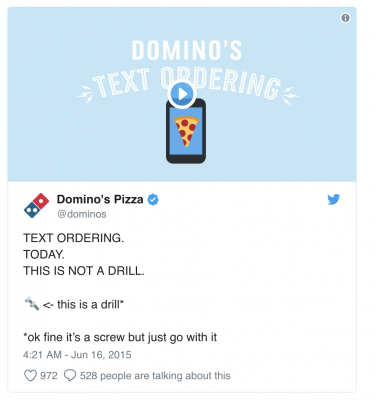 After tweeting the pizza emoji to @dominoes, the brand responded with a direct message to confirm the order – making it an almost effortless task. In less than a day, over 500 people had used the emoji ordering system and the marketing promotion gained the brand media coverage on national news and talk shows. 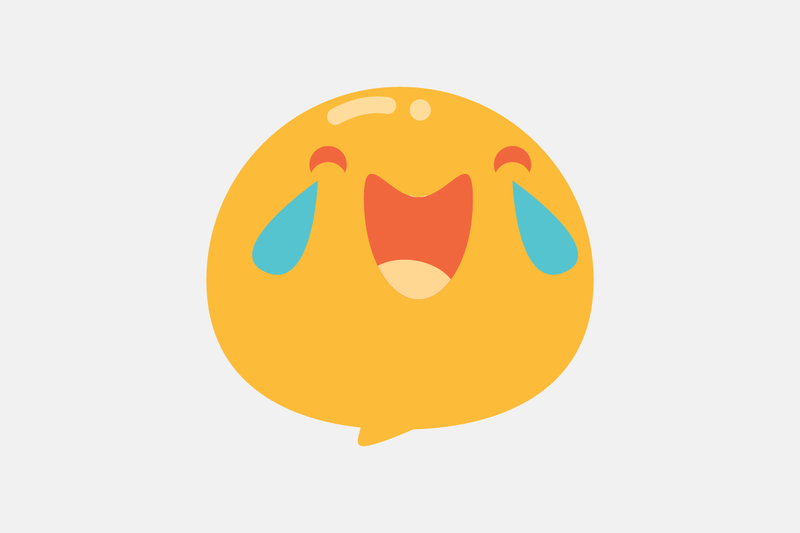 Low-cost Telstra brand Belong definitely captures attention with their talking emoji drool. The campaign is a stand-out in a sea of entry level brands trying to get the attention of cash strapped students, but will the campaign prove a turn-off to more mature customers also looking for a bargain? Shannon recommends that any creative working in the digital space should at least familiarise themselves with emojis and their nuances, as it’s becoming more and more likely that a request for an emoji will turn up in a future brief. And while creating an emoji may seem simple, there are lots of fine details to bear in mind. Whether or not your brand should include emojis in their next campaign, or even create a set specifically for their fans (like Starbucks and McDonalds have done) comes down to personality, audience and what you are trying to convey. Does the use of the emoji naturally fit with your brand’s tone of voice and personality? 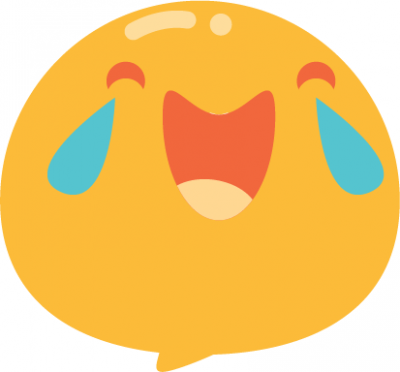 Are emojis adding an extra layer to your campaign or are they just there for decoration? Using emojis can be a great way to add humour, sarcasm, innuendo or to simplify communication (as in the Dominoes example). Could the use of emojis bring your brand closer to people by adding emotion? If your brand has been perceived as a bit aloof or cold, it might be worth taking the risk. Are you using them wisely or just plastering them across your brand communications to try and ‘get down with the kids’? 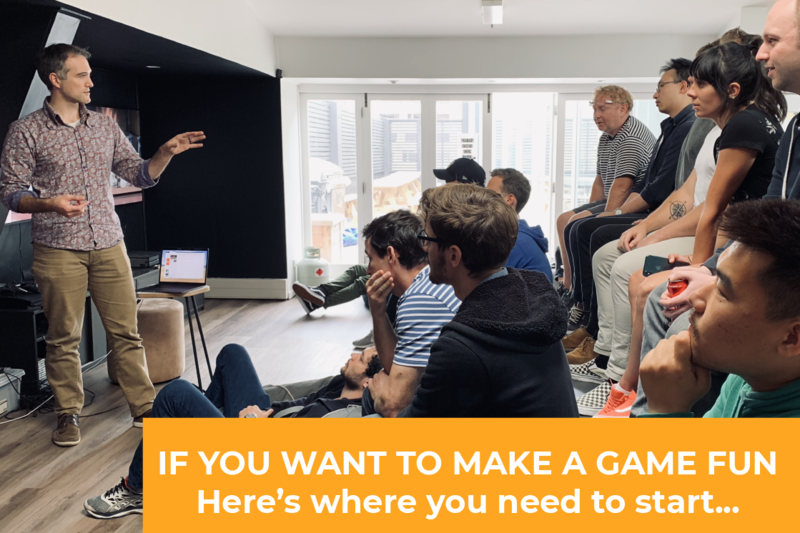 Get your strategy right first. Do emojis resonate with your target market? It may be worth doing some market research or user testing before you push ahead. What do you think about the use of emojis in brand campaigns? Worth the risk or wouldn’t go there?